Set up in 2009, The Big Lunch is an annual UK initiative to bring neighbours together. An idea made possible by the National Lottery, The Big Lunch strives to reduce loneliness and isolation, helping to make a difference locally. This year’s national brunch took place yesterday (Sunday 18th June) as the highlight of The Great Get Together weekend, with over 7.3million people taking part in last year’s events. Celebrity chef and food campaigner, Hugh Fearnley-Whittingstal – best known as host of The River Cottage – contributed two recipes for this year’s Big Lunch. 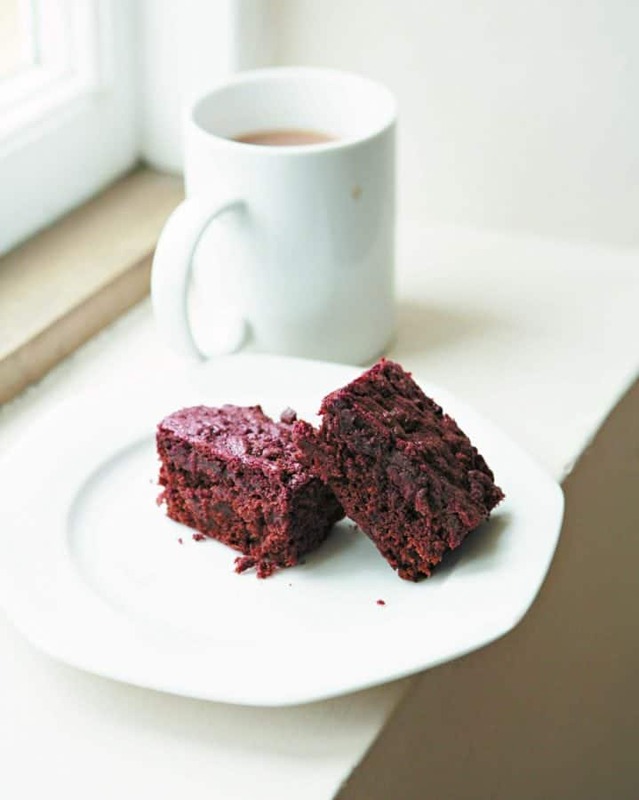 These chocolate and beetroot brownies combine two unexpectedly complementary flavours, following the international success of carrot cake, paving the way for further experimentation with root vegetables in desserts. Don’t be tempted to overcook them or they will be dry. Remove the tin from the oven and leave on a wire rack to cool before cutting in to squares.